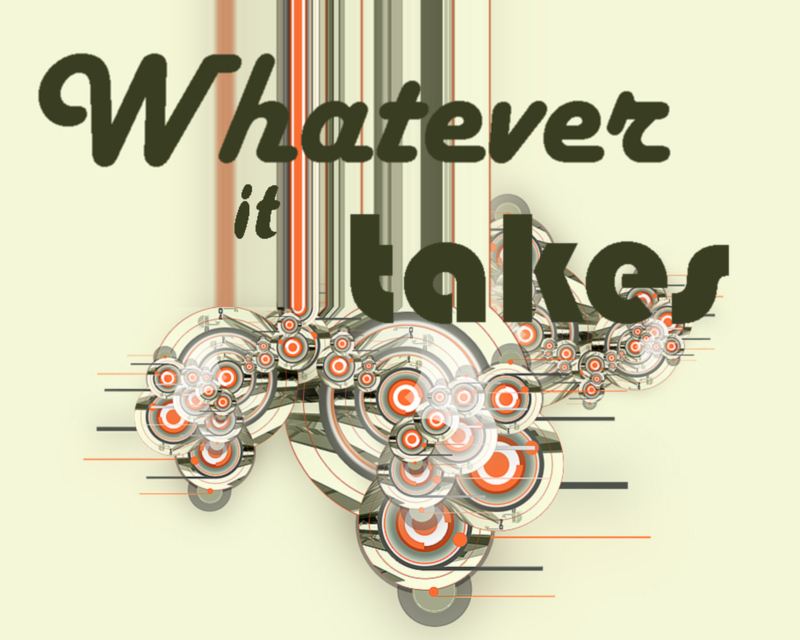 For the past few weeks (6 ) we have been doing a series called Whatever It Takes. The purpose has been to create a culture of serving within our people. The third week of the series was the week we went to Catalyst. Since returning I really have found that there were things that occured during the conference that just now are beginning to surface. True, I’ve posted about the things in Catalyst that I didn’t care for, but last night we had a group meeting and decided to discuss what positive benefits we gathered from the experience. I had to think awhile, but the resounding idea that kept coming to my mind was the importance of leveraging our influence as a generation on the future of the next generation. Instead of trying to accomplish and invest in endless projects for ourselves now, why not think in terms of the “long tail” of our own influence and begin to do things purposfully for the future. It is important not to become too “future minded”, but it is vital that we look ahead and become, almost like David, a stockpiler of influence and knowledge for those who will come after us. We need to become known as people who “live the life” instead of a church that does this or that project – our good deed for the year. I’m not saying that individual projects should be abandoned, just that they should be done in the context of a complete approach to a life of service and responsibilty. This entry was posted on October 12, 2007 at 7:07 pm and is filed under catalyst conference, Influence. You can subscribe via RSS 2.0 feed to this post's comments. You can comment below, or link to this permanent URL from your own site.